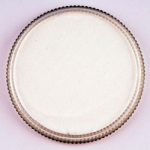 The Droplet Sponge was developed for face and body painters to be used with water activated face paint cakes. 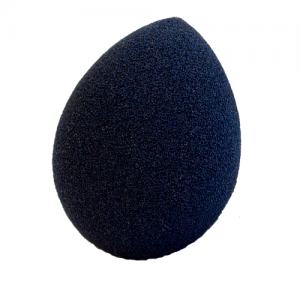 This is not a make-up sponge, it does not absorb and retain an excess of paint and water or expand when wet. These are easy to clean and their colour hides stains well. They are shaped to fit in all the nooks and crannies of the face to help you paint faster.